The easiest way to use the Instagram is to get the advantage of the Internet. 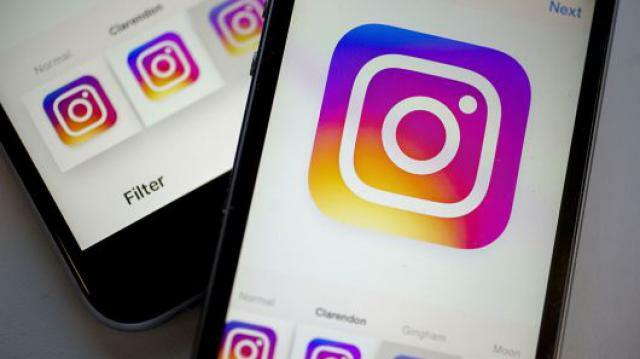 Facebook-owned Instagram opened a light version of the app called 'Instagram Light'. The size of the app is just 573 kilobytes. The app is listed on Google Play Store. An Instagram spokesman confirmed the technology website TechCrunch. Instagram Lite App has recently been tested in Mexico. Instagram's spokesman said that the Lite version will soon be released for developing countries. There will be less space on the mobile to keep an app made specifically for Android phones. It will cost less data and will run faster. You can find new content on the app, posting pictures as a feature, sharing story, sharing new tabs in Xplo tab. There is currently no direct messaging feature in Instagram Lite version. But soon the authorities have told to add it. Outside of this example, features like Xplore tab and group video call have been added to Instagram. Apart from this, the company has brought features like Topic channels such as 'Animations' or 'Photography'.